Sean McVay’s success with the Rams has led to a disturbing trend in the NFL that needs to stop. The hiring of young offensive coaches that look like they are auditioning for the next bachelor show. What in the name of Andy Reid is going on? Please get these guys a hoodie with the sleeves cut off. Kingsbury and LaFleur have continued the disturbing McVay trend. Young, offensive minded and look good on the sidelines. Hair gel, a well trimmed beard!?! If a football coach has facial hair it should have a bit of food stuck in it from that morning’s glazed donut. These new guys all look like they could still compete, and they probably all run and do 5Ks and eat healthy. I miss the days when they looked like the only exercise they did was bench press and they drank beer and ate pizza while watching game film. As the coaching carousel continues, all those thick chested defensive coaches are beginning to realize the end is near for them. They have become a rapidly dying breed. 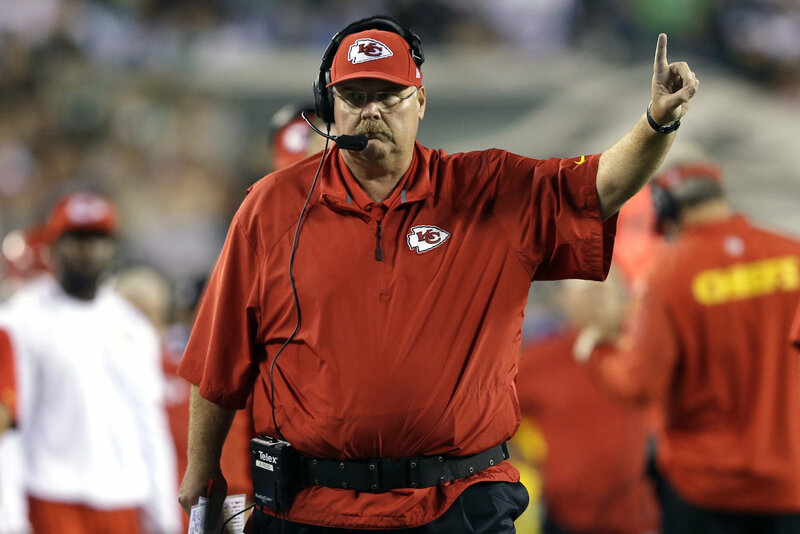 Please Andy Reid, win the Super Bowl and bring back the old school coaches.